The holy grail of cosmetic rejuvenation is to build your own collagen, a revolutionary way to repair your skin. The Rejuvapen™ uses 9 precisely spaced micro needles that create invisible perforations into the skin. Dermalux LED delivers skin specific combinations of clinically proven blue, red and near infrared wavelengths to boost collagen and elastin production, improve circulation, reduce redness and irritation and destroy blemish causing bacteria. Intense Pulsed Light (IPL) can stimulate the production of collagen to achieve clearer, smoother, tighter and rejuvenated skin. It is also excellent in the treatment of red veins, pigmentation. We offer a variety of peels including or exclusive Jan Marini Peels and various other lifts / facials including Image Facials. 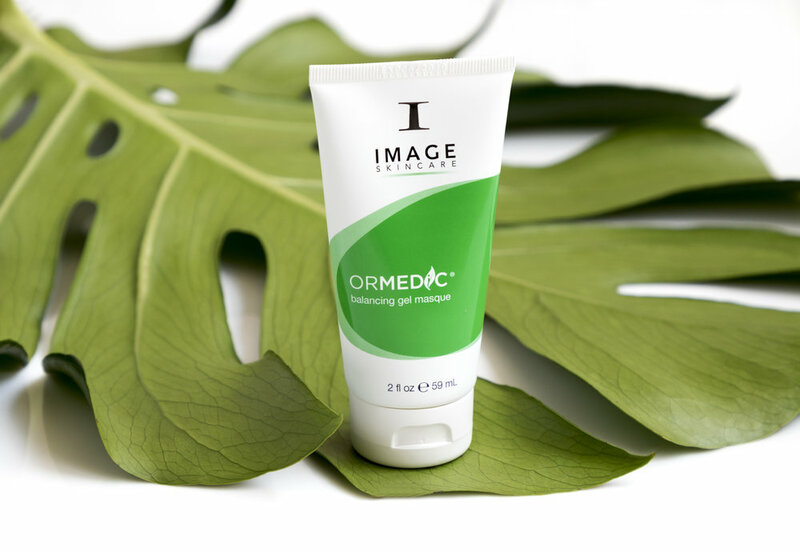 At Skinsation we stock the industries top leading brands, Jan Marini, DMK and Image. 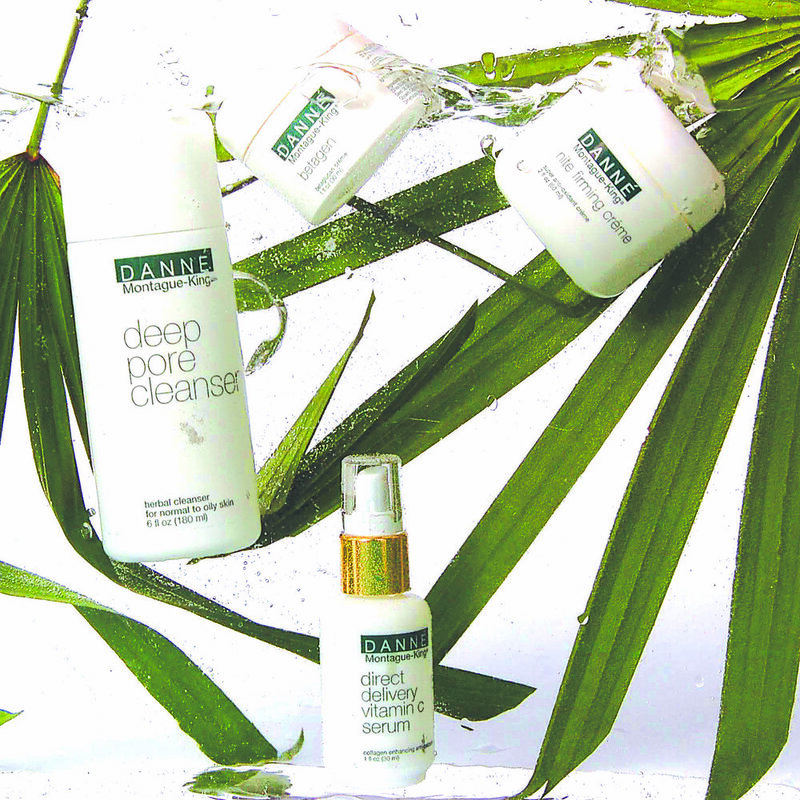 Here at Skinsation we are one of the very few stockists of Jan Marini and DMK in Galway. 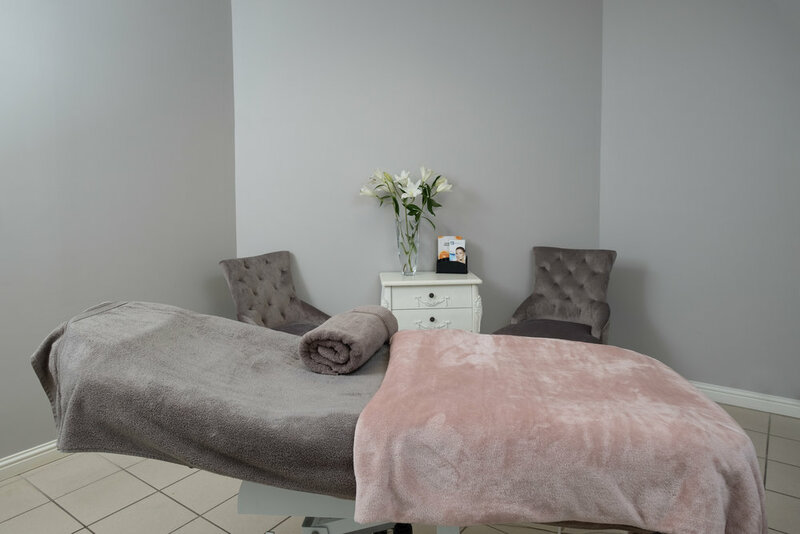 We also provide some of our treatments that are specific to certain products such as the Jan Marini Peel & Facials and a variety of Image Facials. 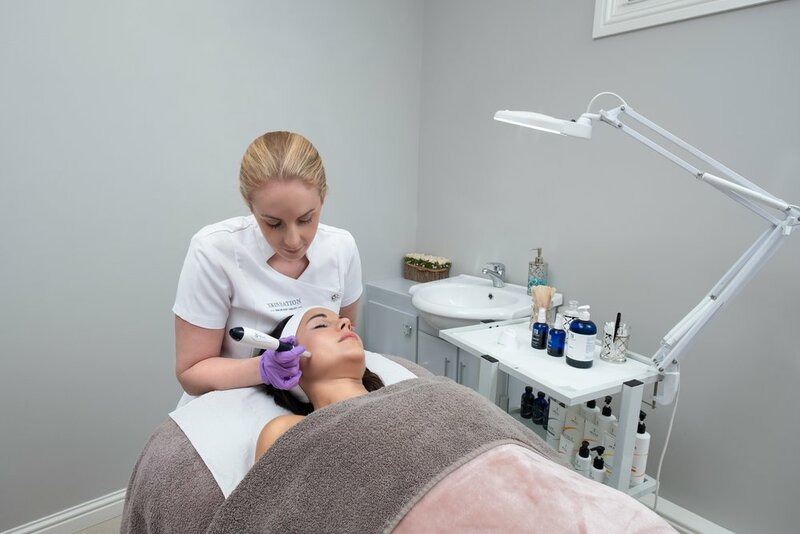 Skinsation offers a full range of skins treatments including peels and facials as well as laser treatments for hair removal, vein & pigment removal, micro-needling and other skin imperfections such as skin tag removal. 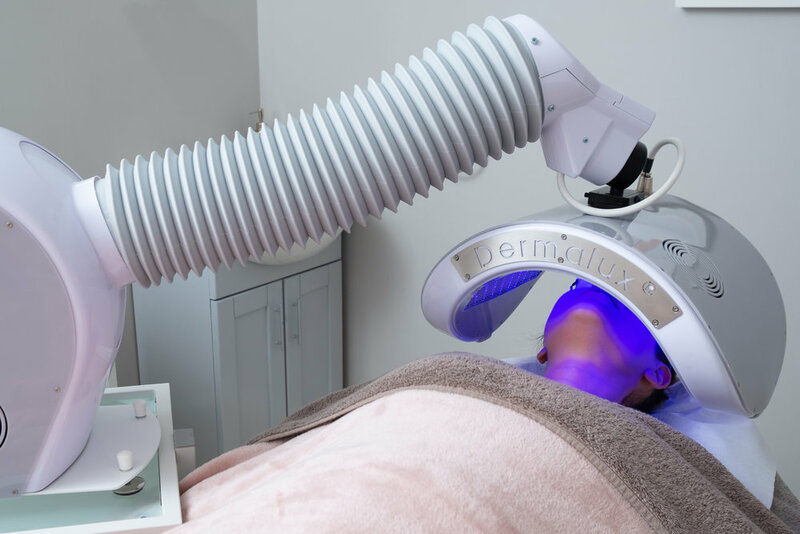 We also offer, with the newest addition to our clinic, the Dermalux LED machine which delivers specific wavelengths clinically proven to improve collagen and elastin; this type of treatment can also reduce skin redness, irritations and acne. You’ll wear it everyday for the rest of your life! *Our complimentary consultations can include; patch tests, skin history, skin habits/routines and lifestyle. 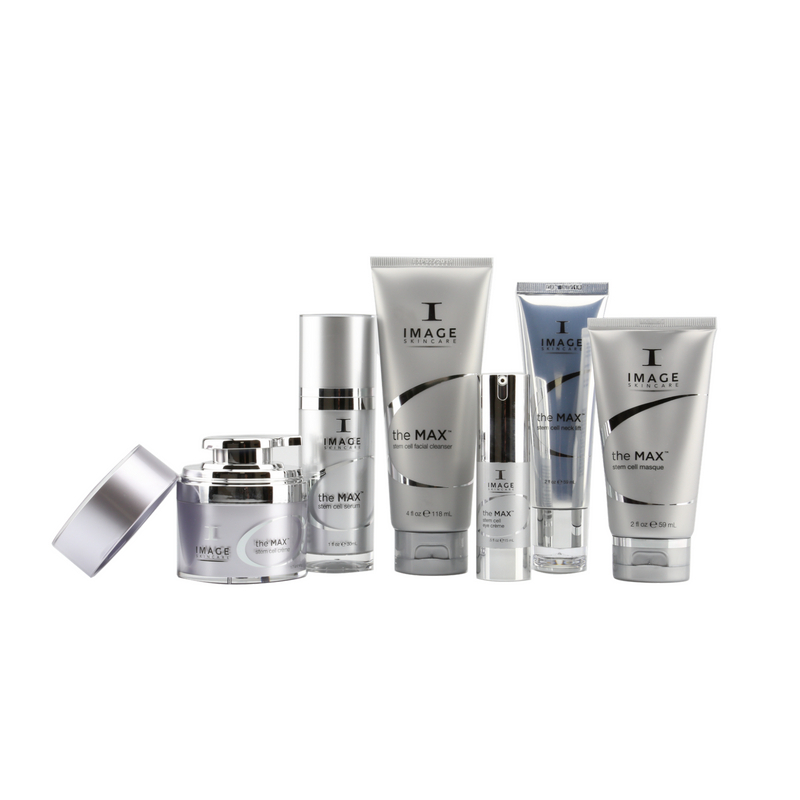 A plan for your skin using home products and treatments that suit your skins needs.